Charcoal River Pebbles ARE BACK IN STOCK! So to celebrate this we are continuing our original special for only $185 per tonne. This special offer is available for pick up from our South Windsor yard, or delivered direct to you. 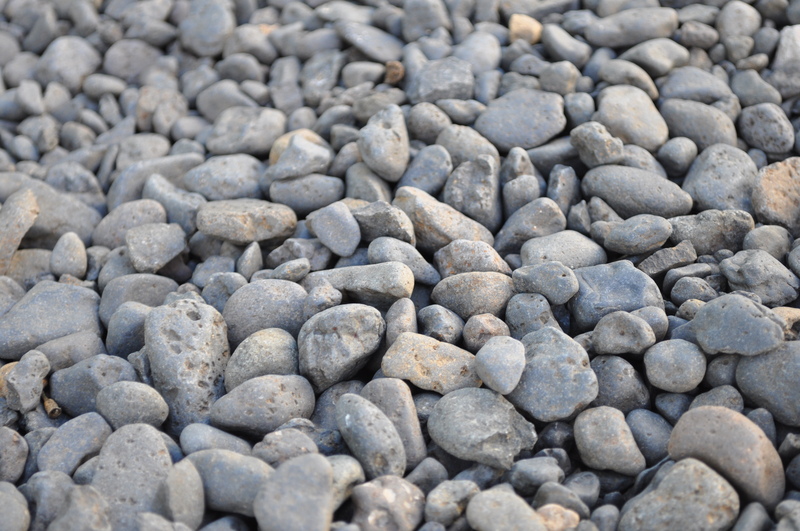 * For more information on these remarkable pebbles visit our Charcoal River Pebbles page. *Please note that delivery charges still apply, and a minimum of 1 tonne of material must be purchased for delivery.